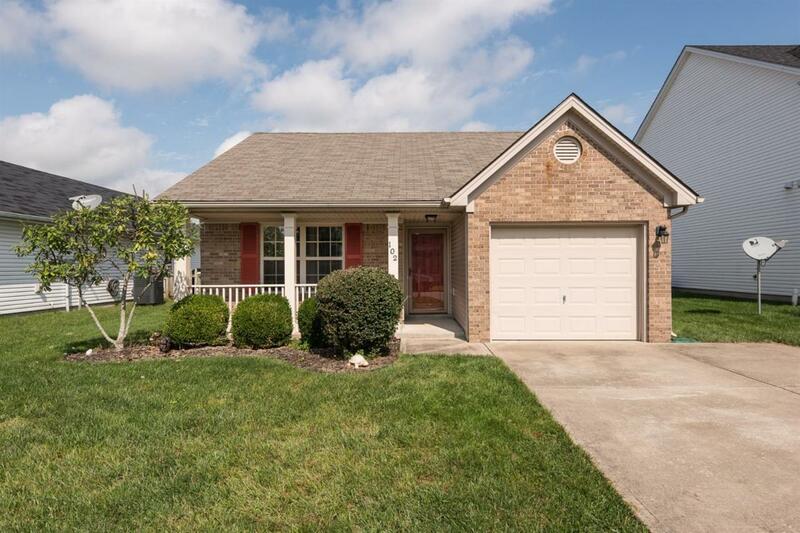 102 Cabot Place, Georgetown, KY 40324 (MLS #1822712) :: Sarahsold Inc. Wonderful, move-in ready 3 bedroom Ranch in highly desirable Bradford Place. Conveniently located near shopping, restaurants, and easy highway access. 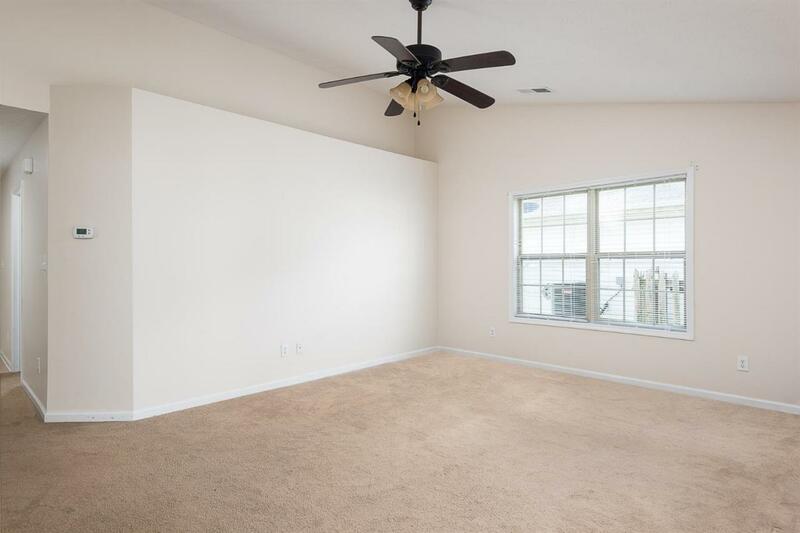 Home has a spacious Great Room with a vaulted ceiling and lots of space for relaxing or entertaining. Master suite has a nice-size bedroom, walk-in closet, and private, ensuite bathroom. 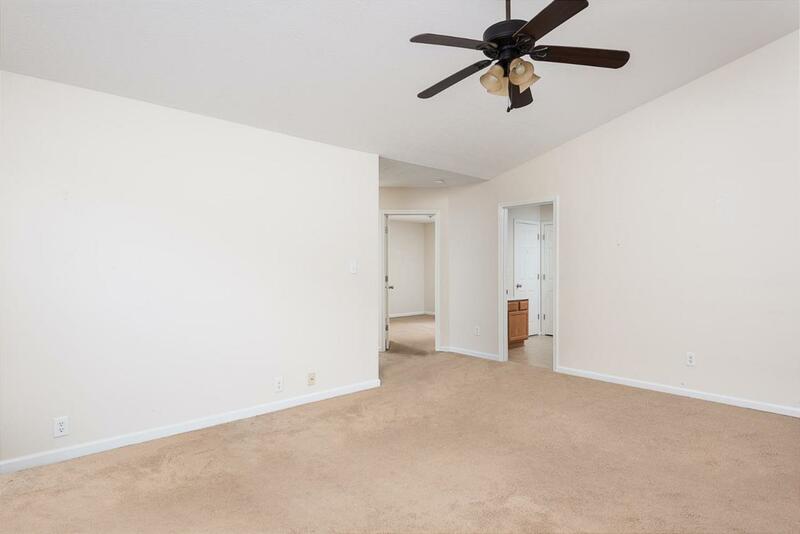 2 additional bedrooms are generously sized with a jack-n-jill bathroom. 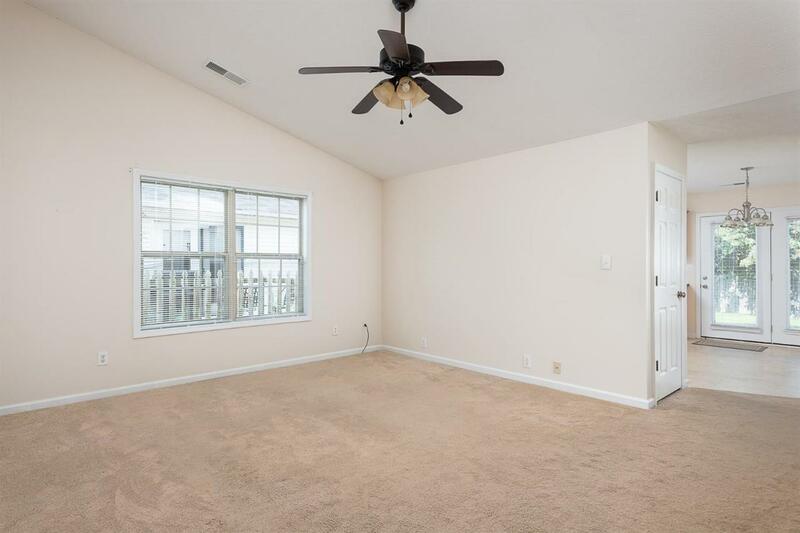 Home sits on a great lot with a partially-fenced backyard (could easily be fully-fenced) with a patio - tons of space to play, enjoy guests, and barbecue. Home sits on a street with a culdesac. You won't want to miss this home - call today for a private showing!